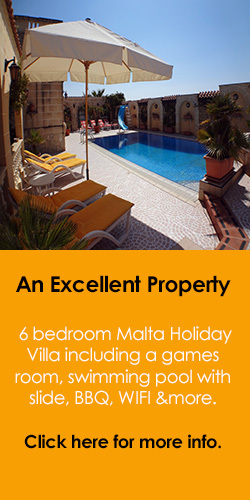 Birkirkara apartment situated in a central part of Malta. 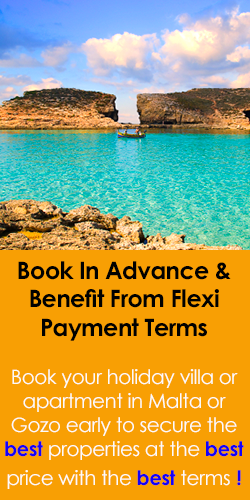 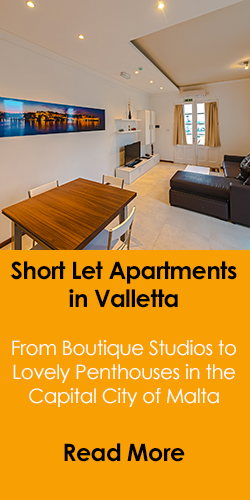 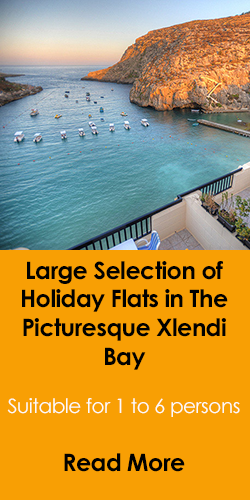 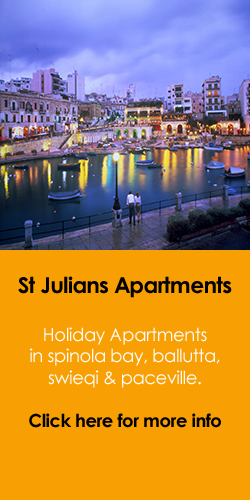 Just a few minutes walk away from one of Malta's leading supermarkets, a pharmacy and the University of Malta. 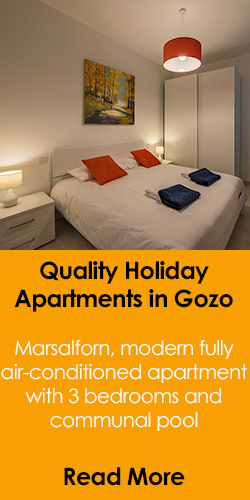 The apartment is situated on the second floor with no lift access.